Balance, interconnectivity, proactivity. These are the cornerstones of Eastern medicine and the reason it’s been keeping people healthy for more than 2,000 years. And not just in the East. The United States and other Western nations have adopted traditional Chinese medicine over the past few decades, integrating it into conventional methods for a more comprehensive, effective approach to health care. 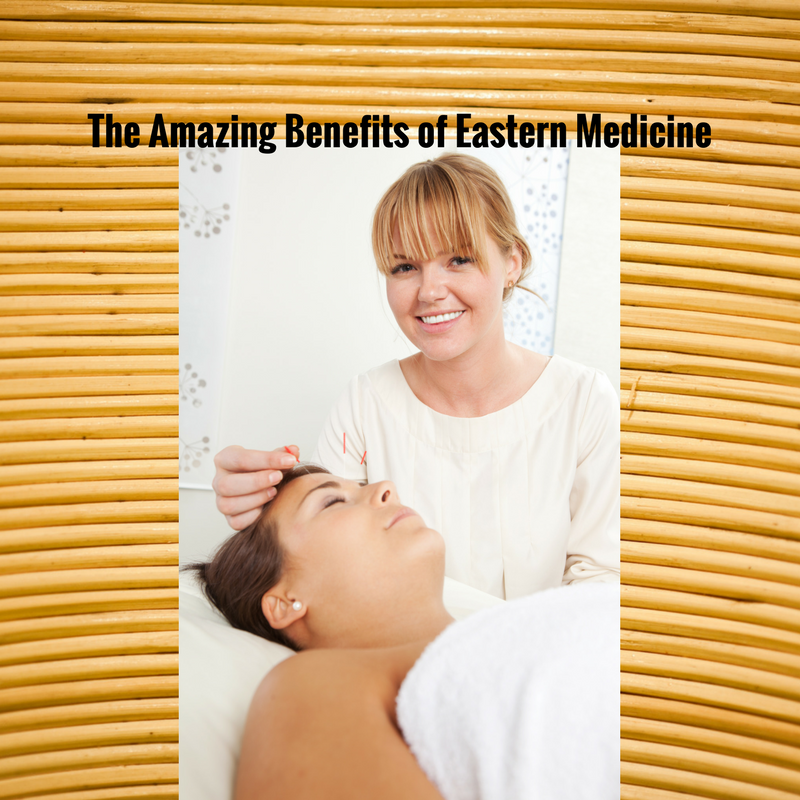 A major difference between Western and Eastern medicine lies in the basic approach. Whereas modern Western thought sees medicine as a means of symptom relief and cures, Eastern medicine seeks to find the cause and achieve prevention. By finding balance and harmony within our bodies and with the outside world, it is believed that we can prevent disease and attain greater well-being. Eastern-Remove obstacle to body so it can maintain its own health. But does this really work? Here are the top five benefits of traditional Chinese medicine. Seeks the source. When it comes to traditional Chinese medicine, practitioners don’t wait for the effects of disease and illness – they aim to prevent them. But when health is at risk, the goal is not just to treat the symptoms, but to find the cause. By uncovering the root of a variety of medical conditions, it’s possible to boost health from the inside out so that your body can restore and heal itself. All natural. Modern Western medicine relies on pharmaceuticals to treat many health conditions, but Eastern medicine has a pharmaceutical-free approach. Personalized nutrition programs, acupuncture, massage, and herbs deliver lasting benefits with virtually no side effects. It’s all about balance. While Traditional Chinese Medicine does focus on the physical body, that’s just one element of this holistic approach to health. By treating individuals as a whole, the mind, body, and spirt are engaged and balanced to improve all components of function and well-being. When the body’s systems are communicating and working harmoniously together, the patient will have a better opportunity for optimal health. Treats a range of ailments. Because Eastern medicine deals with your overall health, you’re less likely to suffer from typical ailments like headaches and colds. 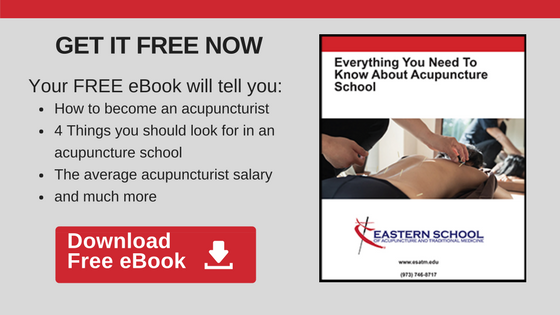 Eastern therapies such as acupuncture have even been known to eliminate pain, increase energy, restore muscular function, and treat addiction. All this, without the side effects that prescription medication and surgery can cause. Reduce stress and anxiety. Traditional Eastern therapies including acupuncture and acupressure benefit not only physical health, but mental well-being as well. It is believed that stimulating key points of the body can relieve negative energy and emotional trauma that cause depression, resentment, and worry. By releasing these energies, the body’s fight-or-flight response is returned to proper balance, which can also help lessen muscle tension, lower blood pressure, and enhance sleep. Here in the West, many people have grown reflective when it comes to conventional approaches to health care. They’re seeing low success rates with treatments for chronic pain, and they’re looking for more natural alternatives to surgery or medication. Luckily, the medical world is taking notice, and incorporating Eastern techniques into the more traditional, reactive approach. The combination of ancient Asian wisdom and more contemporary health care solutions is the holistic answer we need for a balanced, healthy life. The idea of holistic healing is fascinating. I agree that people should focus on using more treatment options than just supplements. I am glad that eastern medicine is available in the west. Thank you! Always looking to spread the word on the benefits of Eastern medicine!